What Is Chagas Disease And Should You Worry? 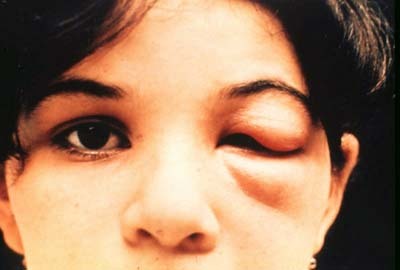 An acute Chagas disease infection with swelling of the right eye Source: CDC. The Disease is spread by the blood sucking kissing bugs which also occur in Texas and other parts of the American south. In case you don't know Chagas Disease is a tropical disease that is spread among humans and animals by blood sucking insects like the Kissing Bugs in the photo above. It is feared by many medical professionals that Chagas Disease may pose a major threat to the poor populations of North America and Europe. Some have even gone as far as to say it may be the new HIV/AIDS of the Americas. But now lets be clear there are distinctions between AIDS and Chagas Disease. AIDS is of course a sexually transmitted disease while Chagas is spread by biting insects like the common kissing bugs. AIDS attacks the human immune system while the Chagas Disease attacks the heart and indigestion system. 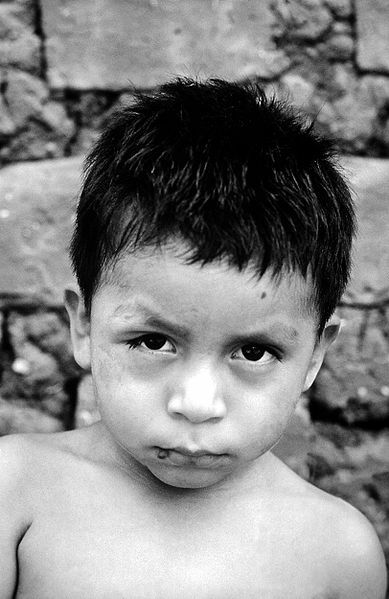 It can take up to 20 years for the Chagas Disease to show up in humans after infection though not always as you can see in the photo of the young boy above. It is reported by medical professionals that about one quarter of the people who are infected by chagas disease will develop enlarged organs that can burst with no warning. This will of course result in instant death in all cases. Complications of the disease can result in inflammation of the heart, colon, and esophagus and can also cause irregular heart beat and heart failure. It is now believed that Charles Darwin may have been killed by the disease. You should know that the disease can be spread from mother to child and through blood transfusions though the blood in the United States has been screened for the disease since 2007. It is possible that people prior to that time especially in Texas and other parts of the American south may have been infected possibly through blood transfusions prior to 2007. It is known that the disease already effects about 10 million people in Central and South America and it is feared that the disease will spread to the United States. The kissing bug which spreads the disease by biting humans is found in Texas and other parts of the American south. It is also being reported that their may already be as many as 1 million people with the disease in Texas and Gulf Coast areas. The CDC says the bugs are already along the bottom two thirds of the United States and the bugs are infected with the parasite that causes Chagas so it is clearly an epidemic waiting to happen. If you live where the kissing bug lives you need to eradicate the bug from your home and yard and do not allow children to play with the kissing bugs. The bug often gets into poor housing and it hides behind boards and in false ceilings. 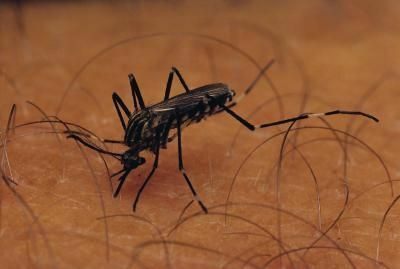 It is also believed that climate change may be a big reason the the kissing bugs which carry the parasite that causes the chagas disease may be spreading out across the southern United States. If you've lived in the American south over the last twenty five years then you know that the winters have gotten milder and shorter. This year in North Carolina was a prime example of how the winters are getting milder. This is the bug commonly known as the common kissing bug that is said to be spreading Chagas Disease in poor areas. The bug does occur in Texas and other parts of the American south. If A Child Has A Swelling Of The Right Eye Like This You Need To Take Them To The Doctor. They May Have Been Infected With Chagas Disease. Global warming may cause other diseases to spread wildly like Lyme disease and Influenza. People should be aware of this also. 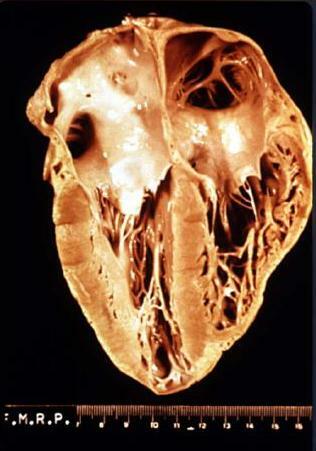 Chagasic cardiomyopathy is a disease caused by chagas and it effects the heart of the person infected with the disease. This disease is catastrophic as it causes the heart to become enlarged and in about one quarter of all cases the human heart can enlarge to the point where it bursts. This will of course result in instant death. Chagas is a chronic disease which will require long term treatment. If Chagas is caught early it can be treated and cured though the treatment is expensive and it will take two to three months. It is estimated that at this time about 20,000 people a year die from complications caused by the disease. The CDC says that as many as 2000 babies a year are born in the United States each year infected with the disease. These are of course babies born to mothers who are already infected with the disease. The disease presents in humans in two phases. The acute stage occurs just after the person is infected with the disease after being bitten by the kissing bug. 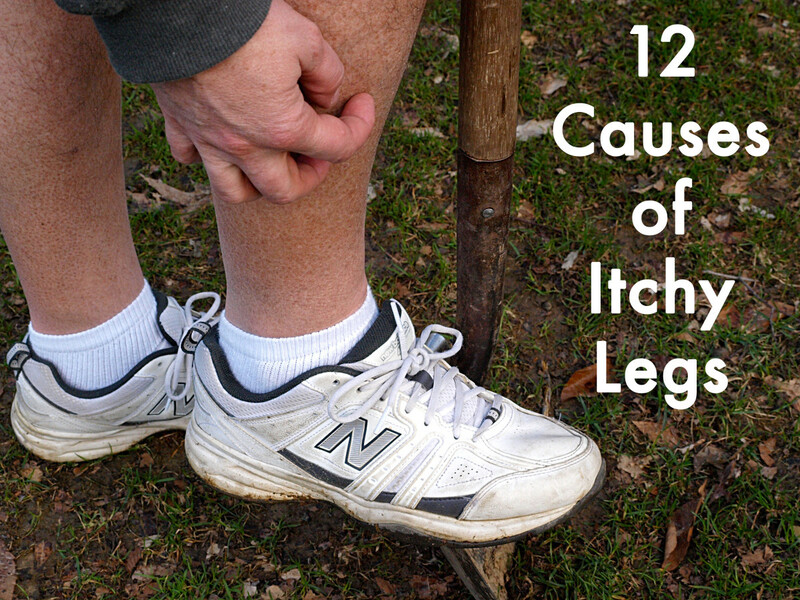 The initial symptoms of the disease are fatigue, fever, rash, body aches, diarrhea, and vomiting. The symptoms are often missed or confused with the flu. There is often local swelling where the parasite entered the body after the bite of the kissing bug. The most easily recognized symptom of Chagas disease is Romaña's sign which will be a swelling of the eyelid on the side of the body where the insect bite initially occurred. The feces of the kissing bug can also sometimes be rubbed into the eyes often by children and the child can be infected this way. Young children and older sick people can often die rather quickly after being bitten and infected either by a swelling infection of their heart or in rarer cases the brain. The symptoms can often be severe in people already infected with HIV or AIDS. After the acute phase the person will get better and in as many as 60 to 80 percent of the time the person will never develop any further symptoms. However in as many as 40 percent of all cases the person will develop Chagasic cardiomyopathy and it is this part of the disease that kills many people. Some people will develop chronic digestive disorders and in some cases the person will develop both heart problems and digestive problems. If the disease is allowed to proceed with no medical treatment it will eventually cause heart, digestive, and nervous system problems. In a lot of these cases people will suffer huge weight loss and this is why a lot of people eventually go to the doctor but in many cases severe damage has often already been done often to their brain, heat, nervous system, and digestive system. People who live in an area where kissing bugs occur should go to their doctor if they think they have been bitten and infected. The Bug often called the Kissing Bug because it bites people on the face. The Common Kissing Bug or Triatomine bug is a common bug found in most of Central and South America and it has now spread into Mexico and parts of the southern USA mostly in Texas and the Gulf Coast states. I have however also seen them here in North Carolina. 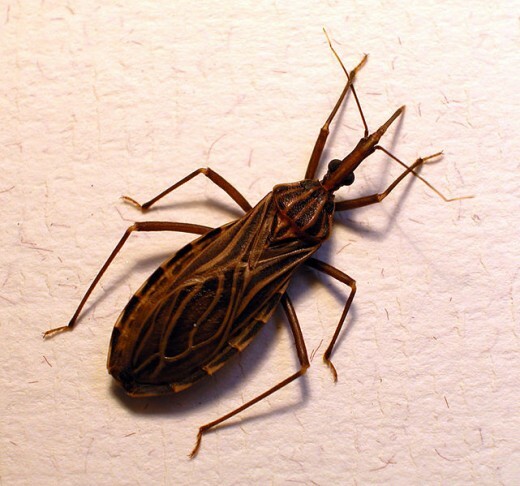 The Kissing Bug becomes infected with the Chagas Disease by feeding on people already infected with the disease and then they bite other people not already infected with the disease. The Triatomine Bugs acquired the name Kissing Bugs because they most commonly feed on the faces of the people they bite. During the day time the bugs hide in crevices and similar areas and they emerge at night to feed. Unfortunately after the bug feeds on the human it will defecate on the human. The person who was bit reaches up and scratches because it itches where the bug bite occurred and the bugs feces gets spread into the small wound caused by the Kissing Bug And this is how the Chagas Disease is being spread from the bugs to the humans. It's very important that if you live where Kissing Bugs occur that you do everything you can to get the bugs out of your home and away from your home. The bugs will hide in any crevice. They also hide in false ceilings and are often in a persons house before the person knows it. It is often not until bug bites start showing up on peoples faces that the homes inhabitants realize that bugs are in the house with them. In rare cases food has become infected after being fed upon by the Kissing Bugs and then when humans eat the food where the bugs deposited feces they become infected by the Chagas Disease. the bugs will feed on tropical fruits so if you have Kissing Bugs in your home don't eat any tropical fruit in your home because the bugs may have deposited feces on the fruit. An outbreak in 103 Venezuelan children was eventually traced back to guava juice that the children had eaten. Mothers who know or suspect they are carrying the Chagas Disease should not breast feed their children because this is how the disease is spread from mothers to children. If your a expecting mother especially in a area where it is possible for Chagas Disease to occur you should be tested for the disease before you breast feed your child. 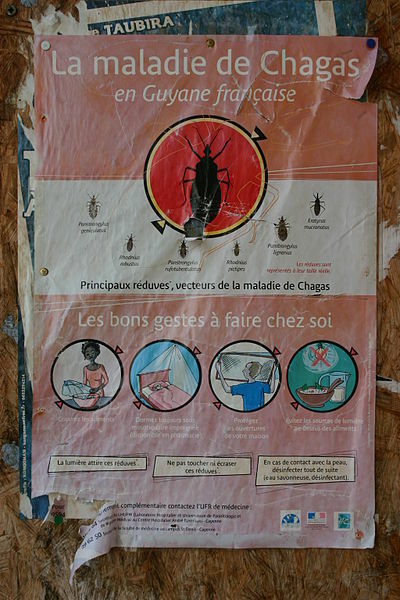 Awareness and prevention campaign poster in Cayenne, French Guiana, 2008. 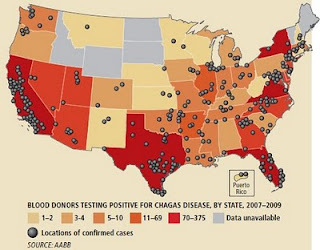 It makes one wonder why the US Government is not warning people about Chagas Disease and the Kissing Bugs that carry the disease here in the United States especially in Texas and The other Gulf Coast States. Today was the first warning I saw about the Chagas Disease and the Kissing Bugs that carry it right here in the United States. They showed homes in Texas with huge infestations of the Kissing Bugs. If you have Kissing Bugs in your area you should keep a close eye on yourself and your children for bites. If you do get bites go to your doctor and voice your concerns about Chagas Disease. If you have the bugs in your home or out buildings you should call a pest control company and get them to get rid of the bugs. Stopping the bugs is the best way to prevent the spread of the Chagas disease. Send all your friends and family the link to this Hub Page so they will know about Chagas Disease and the bugs that spread it. And thanks for reading this Hub Page and for SHARING. I have tried to provide all the information I could find out about Chagas Disease here but you should continue to do your own research especially if you live in a area where the Kissing Bugs live. I hope you found the information here helpful and I appreciate you reading it. Thank You. 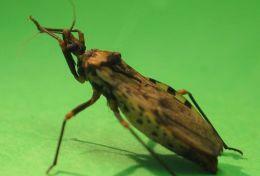 This Is The Kissing Bug Which Spreads Chagas Disease. If you see this bug in or around your home you should call pest control. AIDS has killed millions in the United States but the Center For Disease Control and other Medical Organizations fear that the deadly kissing bug disease known as Chagas Disease may be a real threat here in the United States. Most scientists agree that Chagas Disease may be the greatest threat to the United States since AIDS. Chagas is a parasite infection spread by the common kissing bug which is know known to occur across the entire bottom two thirds of the United States. You should know that you can be infected with Chagas Disease for decades before any symptoms show up. 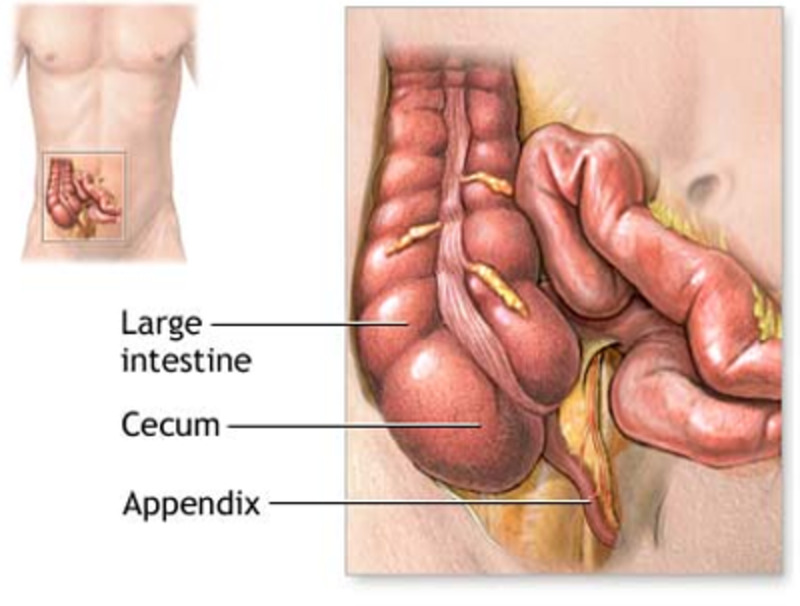 Then after decades the disease can enlarge your heart or your intestines and cause them to burst. Chagas Disease can be treated if it is caught early enough. 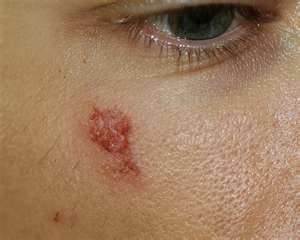 If you remember being bitten by a kissing bug you should discuss this with your doctor and ask to be screened for the Chagas Disease. If not caught before the disease affects your heart or intestines there is nothing that can be done to cure the disease. If you know your child has been bitten by a kissing bug you should insist that the child be checked or screened for Chagas Disease. If there is a swelling of the right eye or bug bites on the child's face then you should take them to the doctor and voice your concerns about Chagas Disease. Medical professionals fear that Chagas Disease will become wide spread especially among poorer people here in the United States. If you have kissing bugs in your home you should call an exterminator. Your health and the health of your children is at stake. Do not live with kissing bugs in your house or in your out buildings. Please send the URL to this Hub Page On Chagas Disease to everyone you know. Especially to those people who have children to let them know about Chagas Disease. THANKS FOR SHARING. Did you know about the Chagas Disease? Do you have Kissing Bugs in your area? Post your comments now. Thanks for reading and SHARING. I just read this on facebook told my mother about it and she said she remembers seeing them back in mexico, and how they call them "madre chinche" meaning bed bugs' mother. Insist on being checked. If they won't go to another hospital or doctor. I was bitten about a month ago and since have had issues eating and unexplained health issues. I have been to the doctor a few times. How do I get them to check for this illness. They know of the bite and have disregaurded it. They usually bite on the fae but can bite almost anywhere on your body. Thanks everyone for the comments. They are appreciated. Holy crap. Well written and scary! Voted up and shared all over. Could very well be the new AIDS of the Americas. Crazyhorsesghost your one of if not the best writer on here. I look at your stuff and look at other peoples stuff on here and it tells me your stuff is much better than 95 percent of any thing else on here. Man your a great writer. With a lot of heart. Thanks for a wonderful article. Yes Kissing Bugs are dangerous as they carry Chagas Disease. Thank you very much for enlightening us about this deadly condition. Living in a tropical country, I have had a few encounters with these kissing bugs, and I thougth they were just harmless creatures! Now I know better and the next time I see even just a shadow of these pesky bugs, they're gonna be sorry they even exist! Yes kissing bugs are quite dangerous especially spreading Chagas Disease like they do. It is insanity not to share this! This is worse than a black widow bite! All the kissing bugs I see from now on are going to go see Jesus after they get stepped on.